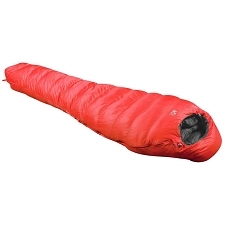 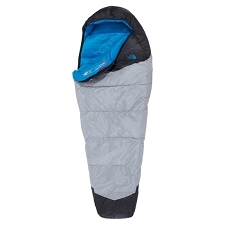 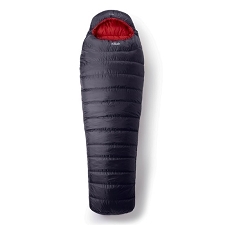 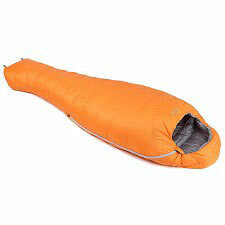 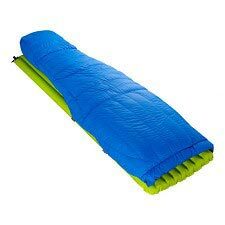 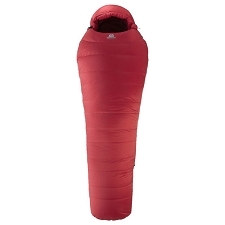 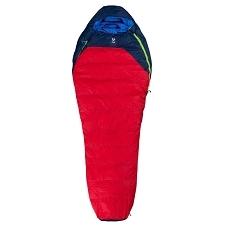 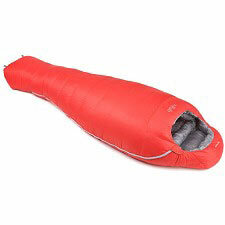 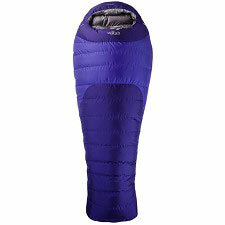 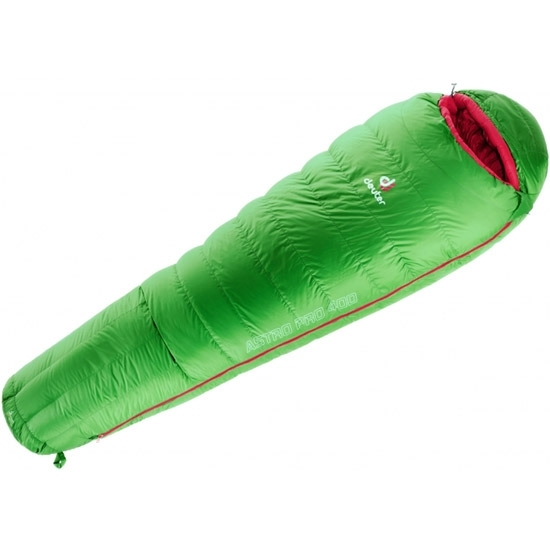 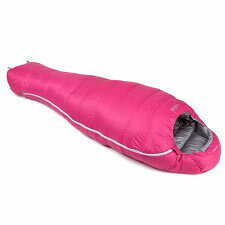 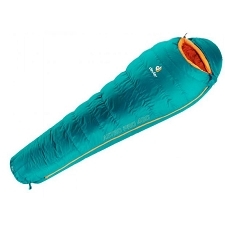 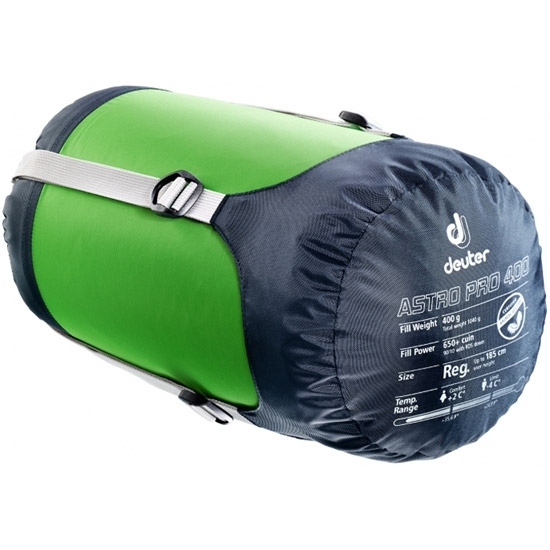 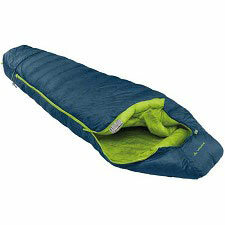 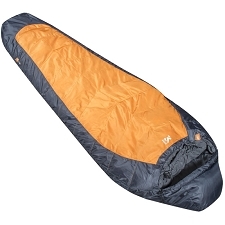 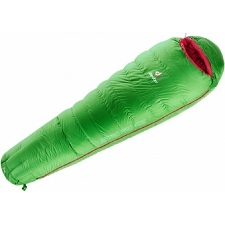 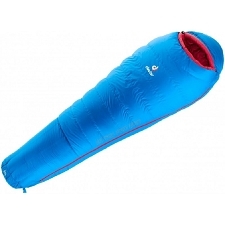 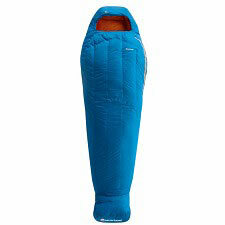 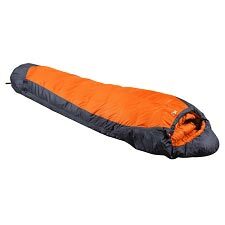 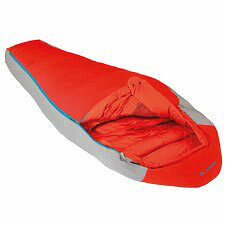 Lightweight, down insulated sleeping bag for professionals with 800 fillpower and 400 fill weight.. 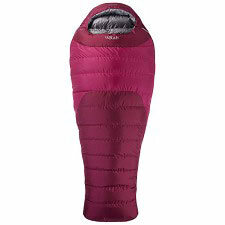 Insulation: 95/5 down, 800 fill power. 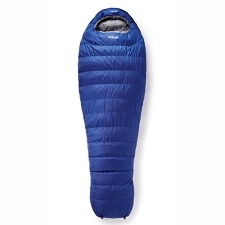 400 g fill weight. 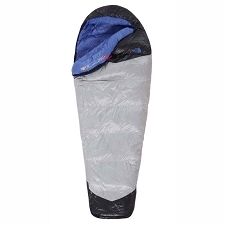 Dimensions: 205 x 84 x 56 cm. 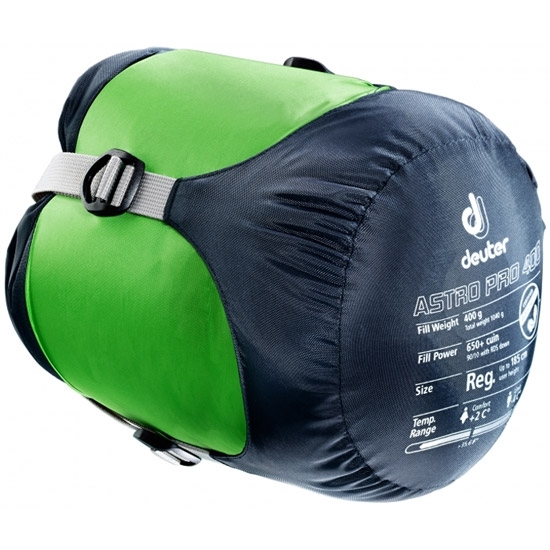 Customer Opinions "Astro Pro 400"